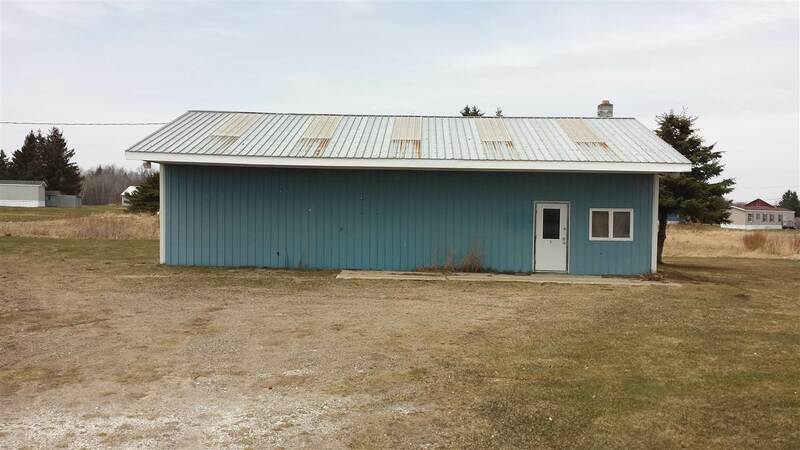 1613 Hwy 11 Gouverneur, NY. 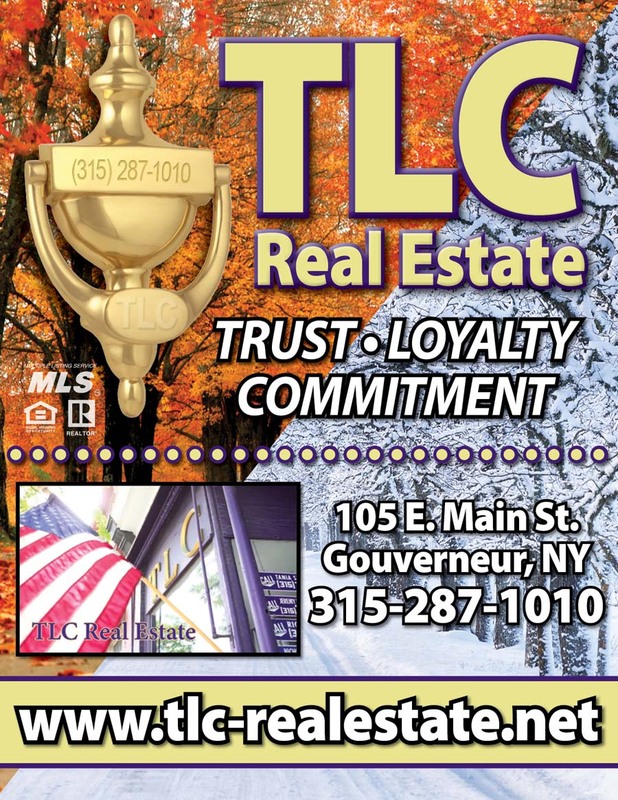 | MLS# 40172 | TLC Real Estate ~ Buying or Selling We Are There! 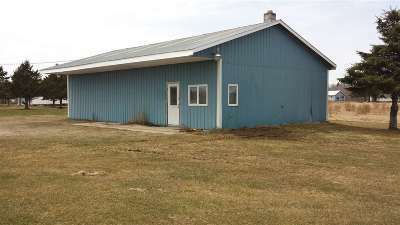 1440 Sq Ft commercially zoned building for sale on Highway 11 in the village of Gouverneur. 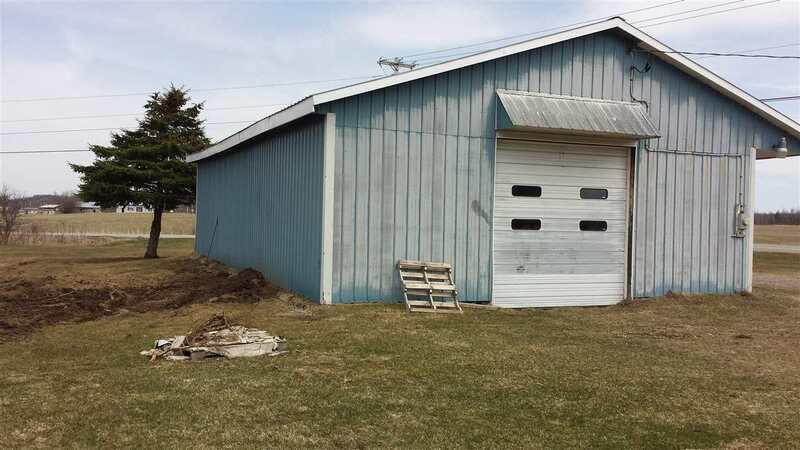 This 1.8 acre lot building has 12 ft ceiling joist and a one 10 ft over head door. The floor is dirt at this time and there is a separate room in the building with a concrete pad for office or storage. 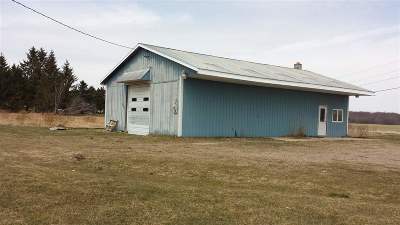 There is village water accessible and an oil furnace.